A vinyl liner pool is a popular choice for inground pool design because of its overall beauty and lower upfront cost. There’s a lot to understand about vinyl liner pools and their installation process, so it’s important for potential pool buyers to know what to expect before beginning the design and build process. From knowing the components of a vinyl liner pool and choosing and caring for the right vinyl liner, to having a better understanding of the initial and ongoing costs with pool ownership, there’s a lot that goes into creating these easy-to-maintain pools. 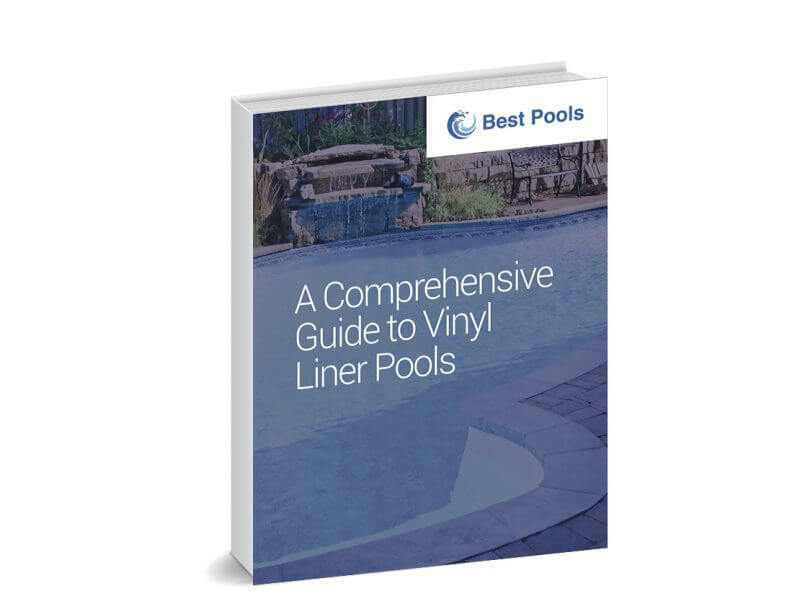 This eBook provides your customers with everything they need to know regarding the basics of vinyl liner pools and how to build the perfect one to enjoy for years to come.